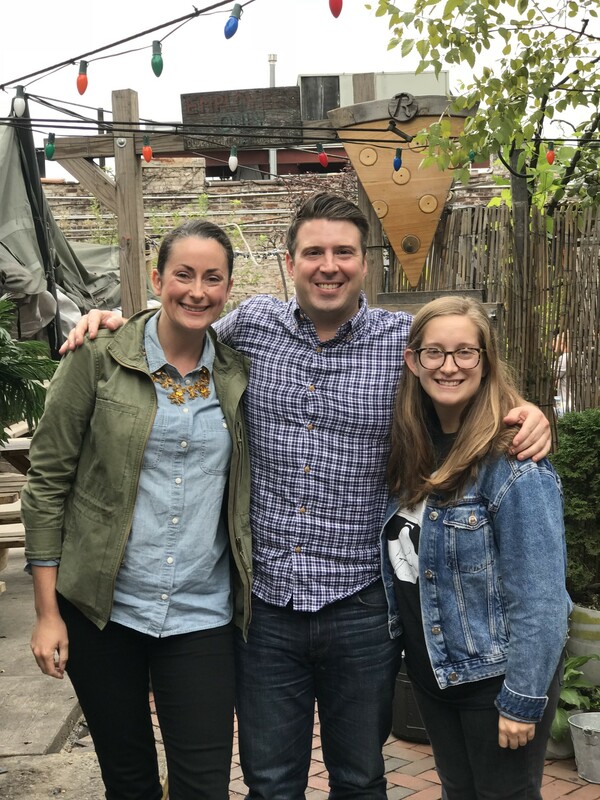 Just days before being named to Esquire‘s 18 Best New Restaurants list, Michael and Tara Gallina stopped by the shipping containers to talk to Kat Johnson about opening their restaurant, Vicia in St. Louis. The husband-and-wife team met while working at Blue Hill at Stone Barns in New York’s Westchester County, and relocated to Michael’s hometown where they started cooking and serving pop-up dinners under the name Rooster and the Hen. Vicia is located in the Cortex Innovation Community, a vibrant and fast-growing innovation hub and technology district. Michael and Tara’s restaurant has also been named to Bill Addison’s Eater 12 Best New Restaurants in America list and Bon Appetit‘s 50 Best New Restaurants list.